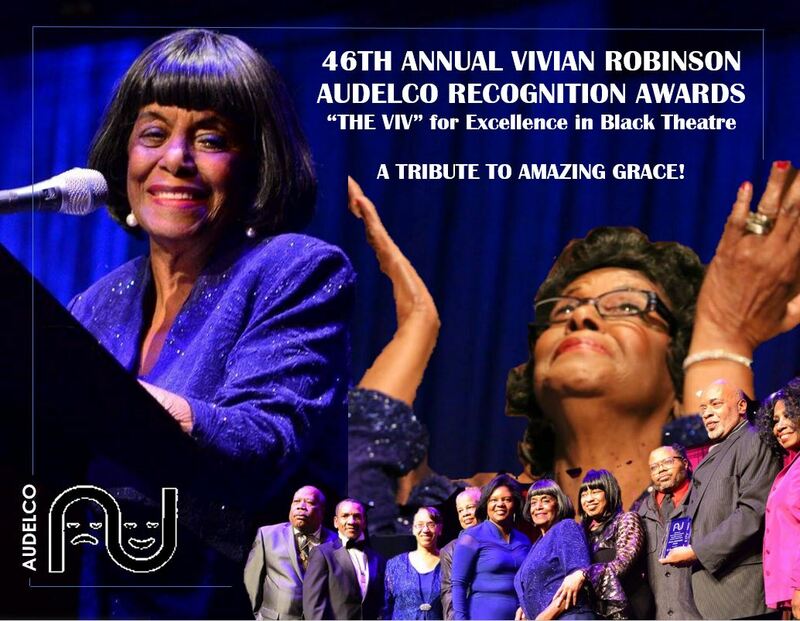 AUDELCO, Audience Development Committee, Inc.
AUDELCO wishes to congratulate the winners and honorees of the 2017 – 2018 Theatre Season of “The VIV” Awards! See the full list of winners and honorees here. A TRIBUTE TO AMAZING GRACE!